Nobody can escape the effects of water pollution as the entire ecosystem gets affected by it. Again the effects of water pollution may not appear immediately and may take years to show the damages. 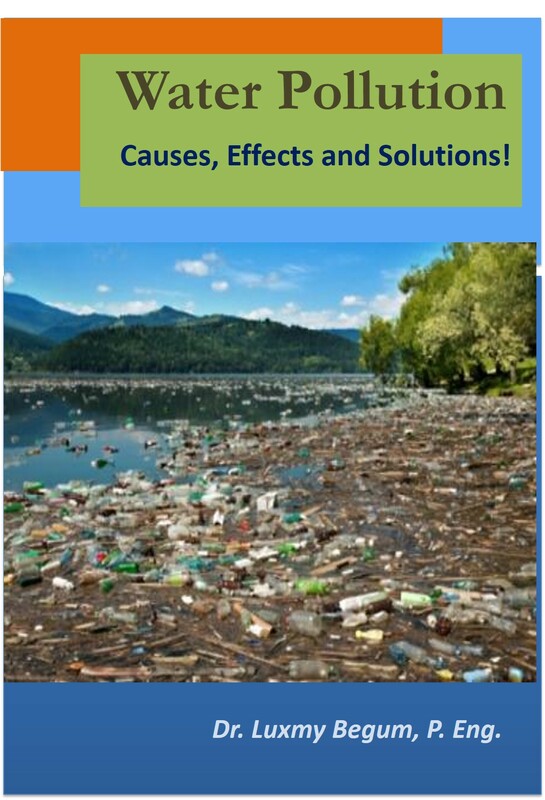 Water pollution not only diminishes aesthetic quality of water bodies, destroys aquatic life and habitats, affect reproductive ability of aquatic life but also eventually take a toll on Human health and well being. Sometimes the effects can be devastating like water borne disease outbreak. 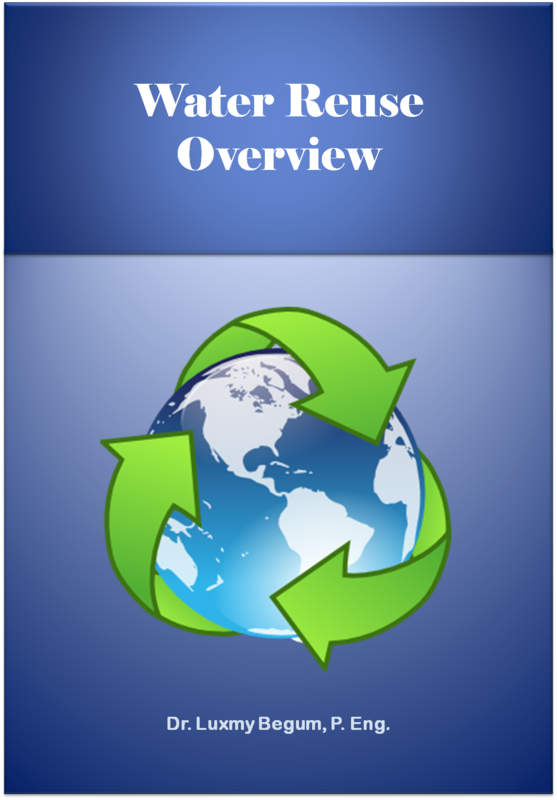 Microbial water pollutant can be virus, bacteria or parasite and their main source is untreated or undertreated sewage or animal waste. These microbial pollutants or pathogens are a serious threat to human health and a major problem in the developing world. 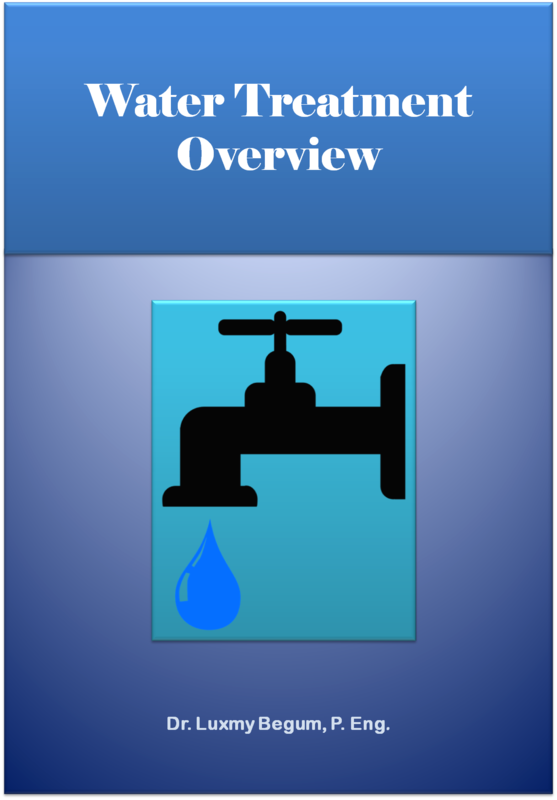 Common water borne diseases caused by bacterial pathogens are diarrhea, dysentery, typhoid and Cholera. Hepatitis A is major viral water borne disease and gets transmitted via contaminated drinking water sources. Amoebic dysentery is an example of parasitic water borne diseases that can cause serious health effect (Ref. 2). These water borne diseases can be life threatening and sometimes major cause of infant mortality in the developing world (Ref. 3). Globally, water-borne diseases are the second leading cause of death in children below the age of five years (Ref. 4). Studies have estimated that there are as many as four (4) billion cases of diarrhea worldwide each year due to consumption of contaminated water and that 2.2 million people die each year from diarrhea diseases (Ref. 4). An example of water borne disease outbreak in North America is Walkerton Tragedy. Walkerton is a relatively small community in Ontario, Canada. The water supply of the town gets contaminated with a highly dangerous strain of E.Coli bacteria from farm runoff into an adjacent well. 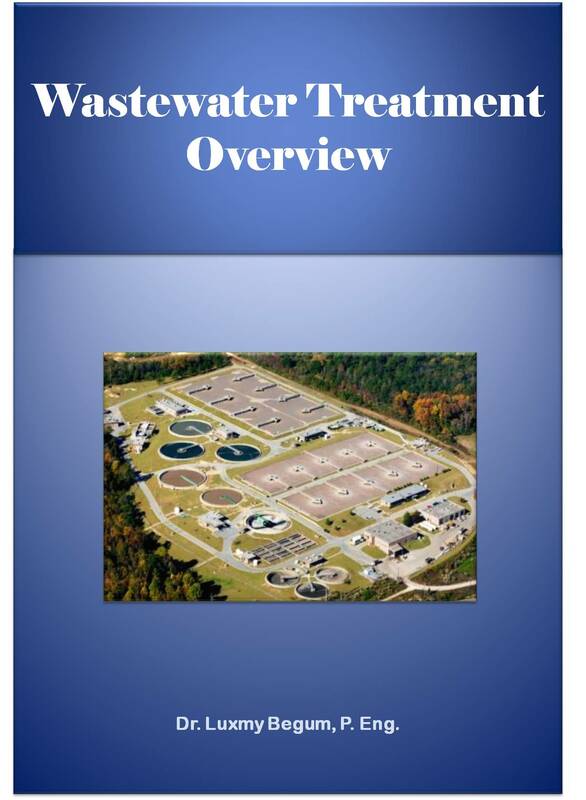 Starting May 15, 2000, approximately 5,000 resident of the town began to simultaneously experience blue diarrhea, gastrointestinal infections and other symptoms of E. coli infection. At least seven people died directly from drinking this E. coli contaminated water (Ref. 5). 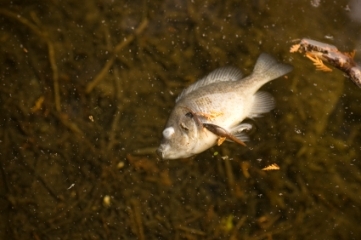 The heavy metal and chemical toxicity are other threatening effects of water pollution to the ecosystem. Many water pollution sources such as industrial discharge, agricultural runoff or even domestic sewage discharge may contain a variety of toxic chemicals, heavy metals, antibiotics, environmental hormone, endocrine disruptive substances (EDS) and persistent organic pollutants (POPs). These heavy metal and toxic compound are toxic to aquatic life such as fish, selfish etc. These toxic chemical and hazardous substances eventually end up in human body through consumption and may pose serious health threats to them like immune suppression, reproductive failure or acute poisoning (Ref. 3). They are also responsible for many chronic and acute diseases including cancer, birth defects and abnormalities. An example of heavy metal toxicity of industrial waste is Minamata disease outbreak in Kunamoto prefecture, Japan. It was caused by the release of methyl mercury in the industrial wastewater from the Chisso Corpoation’s chemical factory. This highly toxic compound got accumulated in shellfish and fish in nearby water bodies (Minamata Bay and the Shiranui Sea). The local population suffered from mercury poisoning after eating them. The death of local population including cat, dog and pig continued over more than 30 years (1932 to 1968). As of March 2001, 2,265 victims had been officially recognized among 1,784 of who had died (Ref.6). 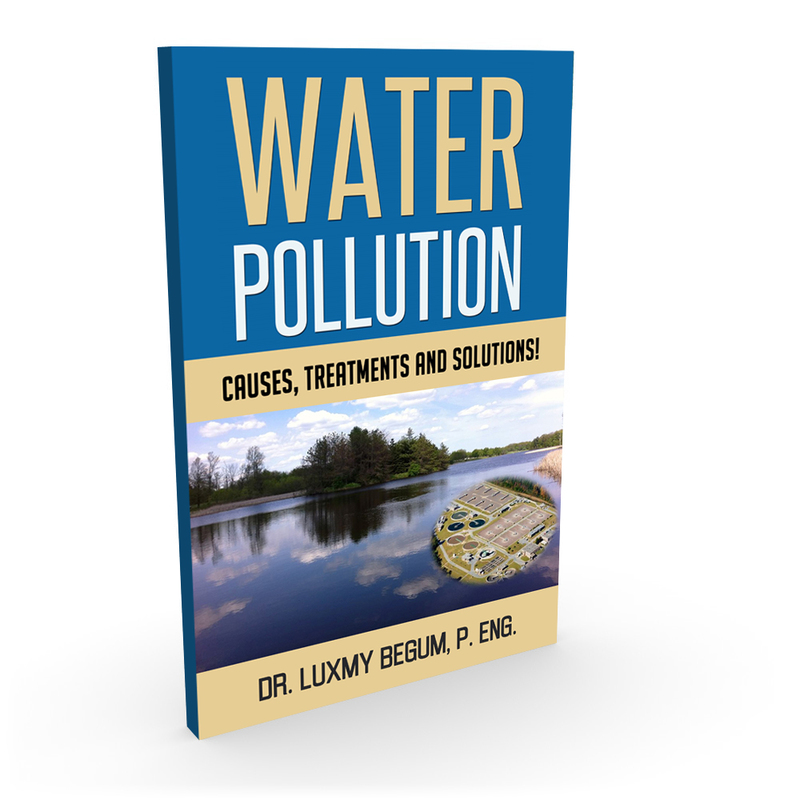 Discover More on the Causes of Water Pollution! More on the Effects of Water Pollution!